Have you always been able to read people without them saying anything? Or perhaps you can sense what the trees and flowers are sharing with you? 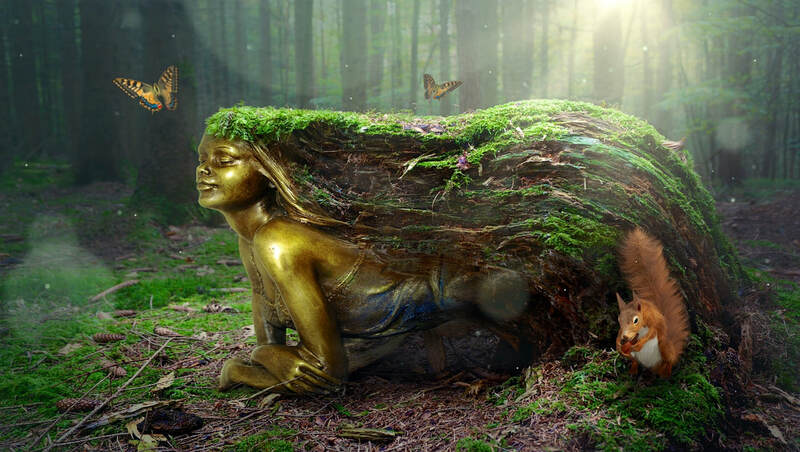 Do you feel the earth speaking with you and through you or perhaps you would like a better connection and communion with the world you are living in? In this immersive retreat you will explore how you can sense different energy streams of consciousness and collaborate with these energies to consciously create sound expressions. These energy streams of consciousness can take on any form, from individuals to groups of people, thoughts, emotions, also sound & musical instruments, the earth; and the so called 'unseen' sentient beings and beyond. Giving voice to energy streams of consciousness that is now ready to be perceived in this way can assist us and others to access more of ourselves and more possibilities that will create greater. 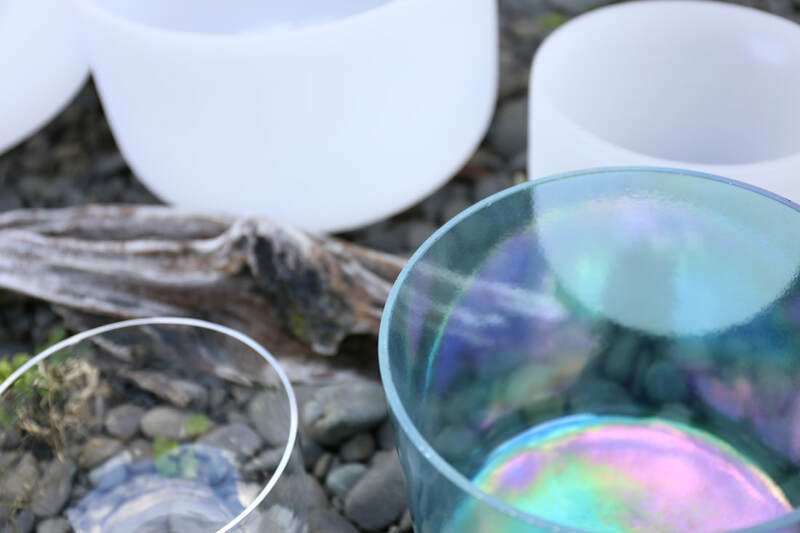 Ideal for practitioners that would like to create or incorporate sound into their wellness sessions or those that would like to deepen their expansion of consciousness with sound. be inspired to shape your own sound healing practice with your voice and/or sound instruments. Strathean Retreat Centre provides a space of Unity, for awakening to your Higher Self set on 10 beautiful acres of flat ground with a totara forest, long-standing fruit orchards and many quiet spaces for you to pause, sit and come into stillness. ​212 Old Hautere Road, Te Horo, Kapiti, just 50 minutes north of Wellington.